Elloren Gardner and her friends were only seeking to right a few wrongs; the last thing they expected was to be thrust into a realm-wide underground resistance against Gardnerian conquest. While the Resistance struggles to fight back against the harsh rulings of the Mage Council, more and more Gardnerian soldiers descend upon the University — led by none other than Lukas Grey. Though Elloren tries to keep him at arm's length, Lukas is determined to tie himself to her, still convinced that she is the heir to the power of the Black Witch. 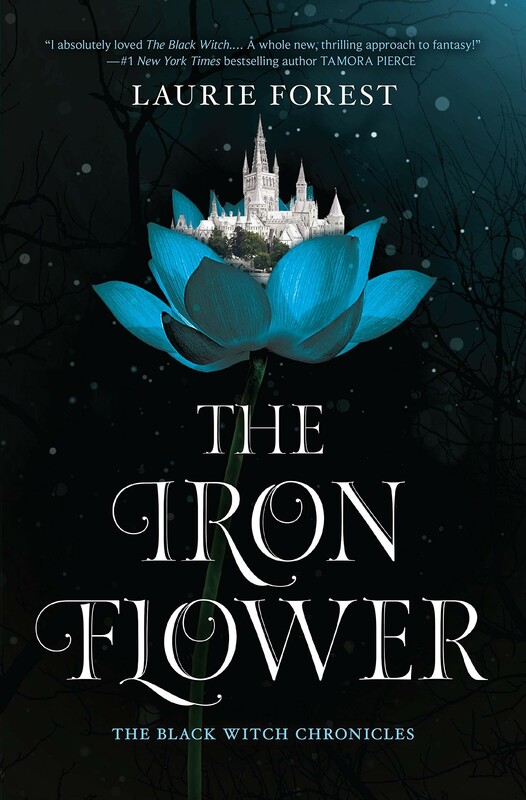 As his own magic calls out to her, seeking to awaken a dark force within, Elloren finds it more and more difficult to believe that she's truly powerless, as her uncle always claimed. Caught between her growing feelings for the rebellious Yvan Guriel and the seductive power offered by Lukas, Elloren must find a way to stay true to what she knows is right and protect everyone she loves — even if that means protecting them from herself. 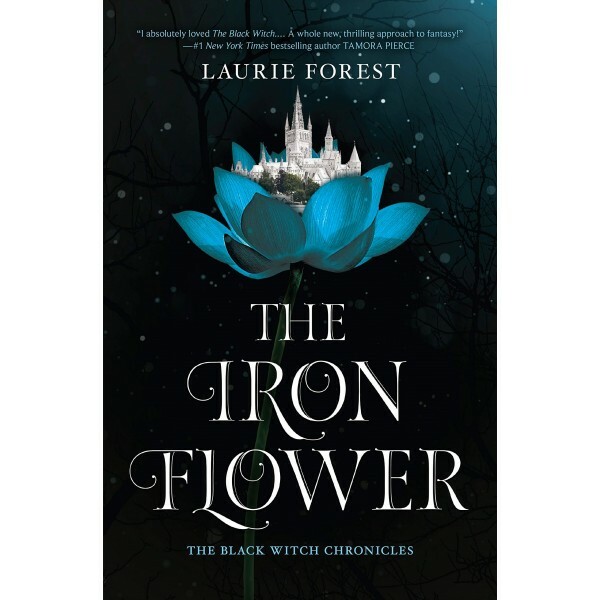 Dark forces are on the rise in this sweeping sequel to The Black Witch by critically acclaimed author Laurie Forest.